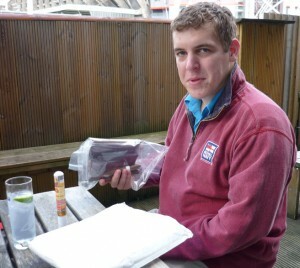 I met up with Simon of The Cigar Monologues to enjoy an afternoon of Cuban cigars, conversation and booze by the river at Tafarn in Cardiff. It’s a pleasant venue with a reasonable range of drinks, but the outside area overlooking the river is what does it for me. The clientele (and staff for that matter) seem pretty cigar-friendly there as I’ve only received positive comments. 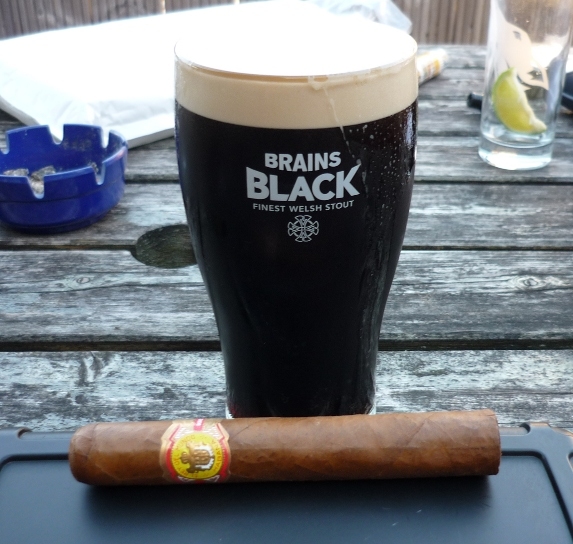 Simon’s review of the La Gloria Cubana Gloriosos (2008 UK RE) can be found here. My cigars of choice for the day were a Por Larranaga Panetela, and an El Rey del Mundo Choix Supreme. The Por Larranaga Panetela had been in my humidor since 23 February 2010 and was a gift from a fellow UKCF member (cheers Arf!) so the box code was unknown. I had a Bombay Sapphire and Schweppes tonic with this. It had the characteristic PL flavours but there wasn’t a lot of depth to it and the burn went a little awry, but not problematically so. 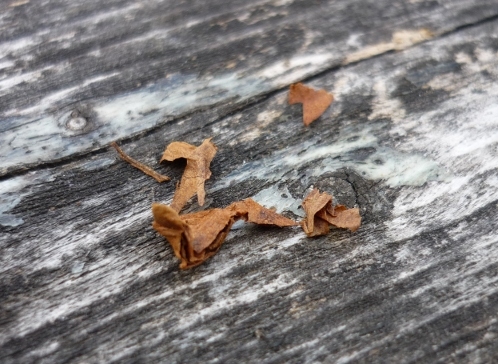 I pulled some tobacco from the head end while smoking it and it appears to be short-filler. Not really a complaint but possibly an explanation for the flavour. For the money, the Montecarlo can be found at a similar price and in my opinion is a better cigar, though it will probably take you twice as long to smoke. Next up was an El Rey del Mundo Choix Supreme (in humi since 1 March 2010; box code ASE MAY 09). I had this with a pint of Brains Black stout upon Simon’s recommendation, as he’s a fan of the ERDM marca. Enjoyable as it was, the tastes were still muted in this stick. However, the youthful bite has dissipated and I consider them at a smokable level now though I feel it would be a waste to smoke many of these at this age.